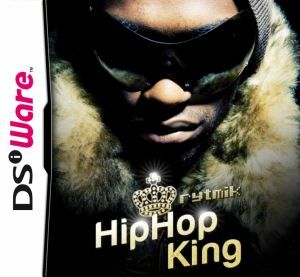 Music makers in North America can get to grips with Rytmik Retrobits next week, but if you want something a bit more contemporary then we have good news: Hip Hop King: Rytmik Edition is out on 12th January 2012 for 800 Nintendo Points. 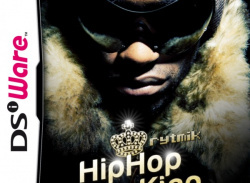 That's not all Cinemax has on the way in the next 12 months: it's also bringing 90's Pool, Goooooal Europa 2012 and Sokomania 2, a sequel to budget..
With two Rytmik titles already under its belt, Czech developer Cinemax is getting ready to launch the third instalment in the franchise, and following Rytmik: Rock Edition, musically-creative gamers can look forward to something with a little more Hip to the Hop. 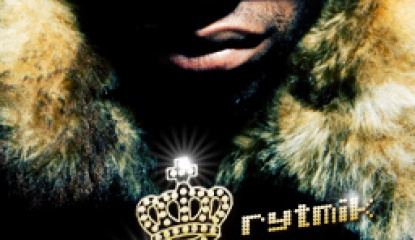 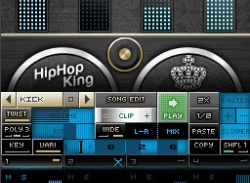 The Rytmik: Hip Hop King user-interface will instantly look familiar to users well-versed in..